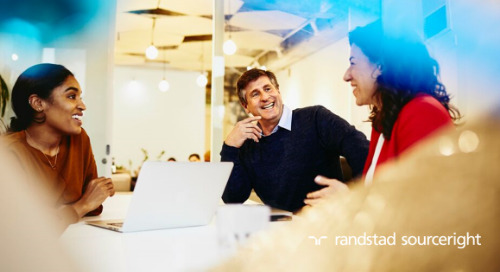 The Talent Innovation Center’s Jason Roberts explains how AI will power HR, not replace it. 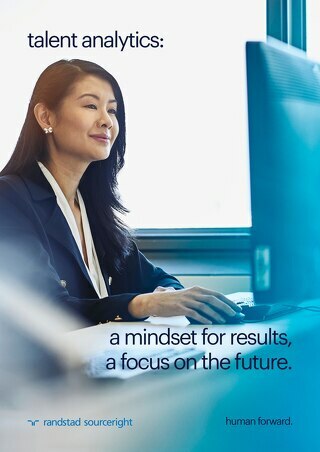 Read the HR Technologist interview. 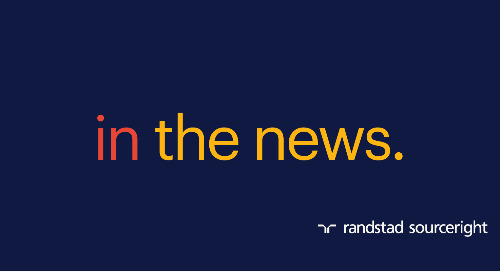 The Talent Innovation Center’s Jason Roberts discusses how AI will impact recruitment roles in this interview with George LaRocque. 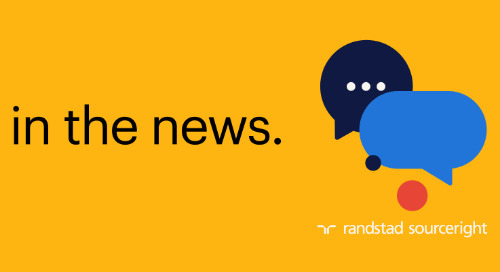 HR is seeing a surge in AI and automation to improve recruitment and talent retention results. 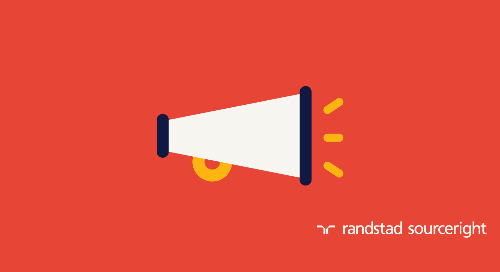 Jason Roberts highlights the value of emerging HR tech in HRO Today. 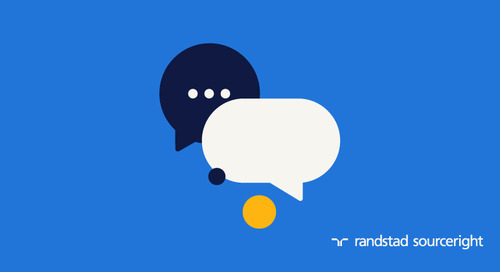 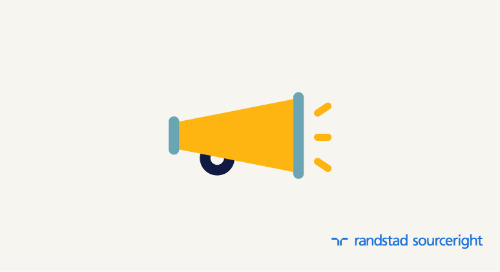 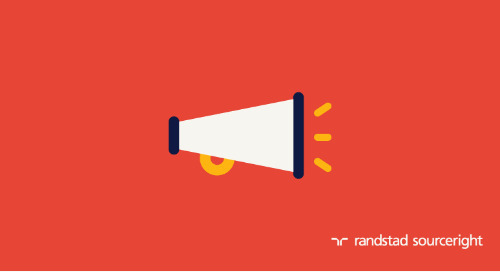 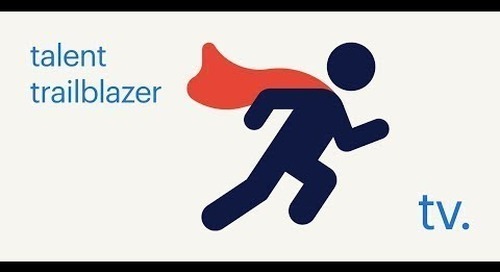 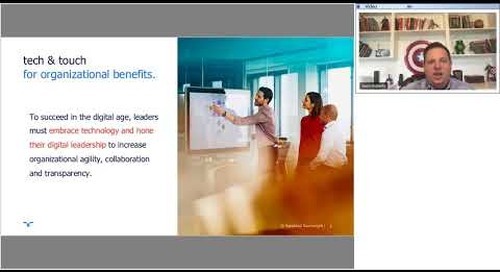 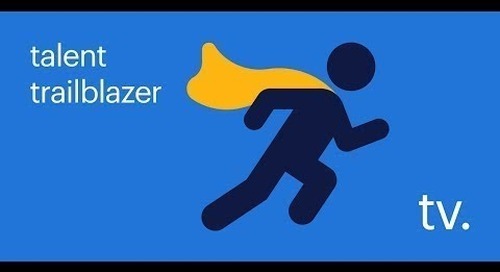 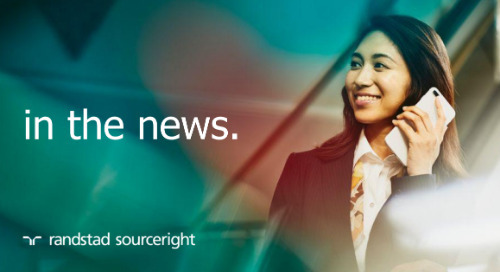 Learn about the latest performance management trends, and how Randstad Sourceright puts them into practice to empower our employees every day. 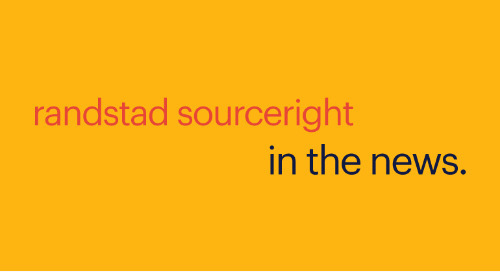 Considering the complexity and enormity of the shift the labor landscape is experiencing, it’s important to have access to the right expertise and support as you develop your strategy. 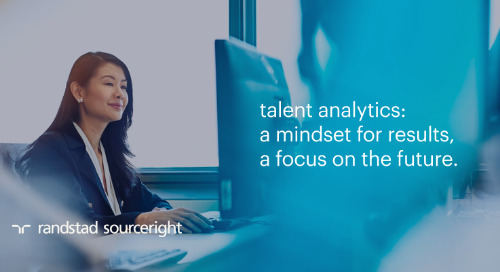 Effective Talent Management requires sophisticated analytical solutions to provide insights into past, present and future developments. 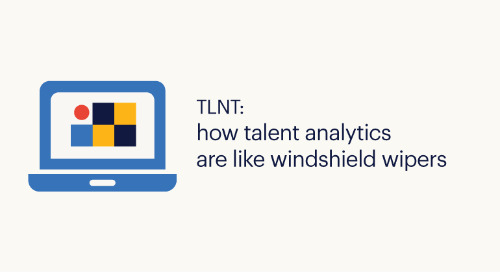 Talent analytics can help! 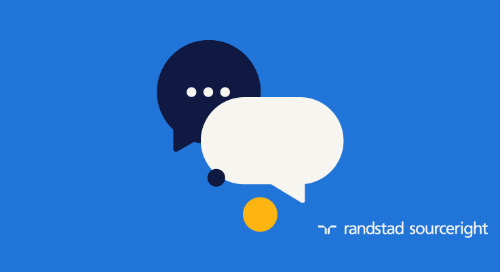 Randstad Sourceright is pleased to introduce a white paper series focused on the growing need for a strategic approach to talent analytics.